Samsung is all set to launch a new iteration of the Samsung Galaxy A30 smartphone, and the same is re-affirmed by Flipkart's dedicated landing page for the all-new Samsung Galaxy M30. According to the listing on Flipkart.com, the company is all set to launch (sale day) the Red-colored Samsung Galaxy A30 on the 2nd of April, and the remaining specifications of the smartphone will stay identical to the standard iteration. Unlike the Galaxy M series of smartphones, the Galaxy A series is already available for sale on offline and online stores. 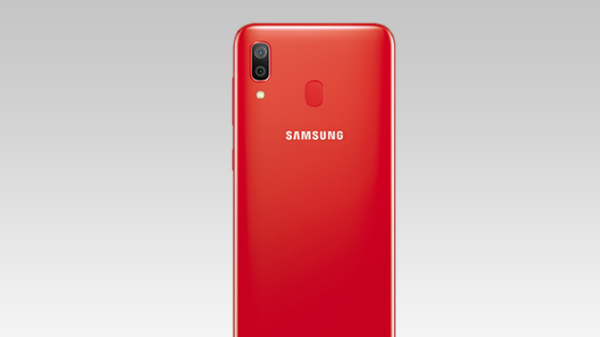 According to the listing, the Red-colored Samsung Galaxy A30 retails in India for Rs 18,000 and comes with 4 GB of RAM and 64 GB of internal storage. The Galaxy A30 offers a 6.4-inch edge-to-edge Super AMOLED display with FHD+ resolution, protected by 2.5D curved tempered glass. 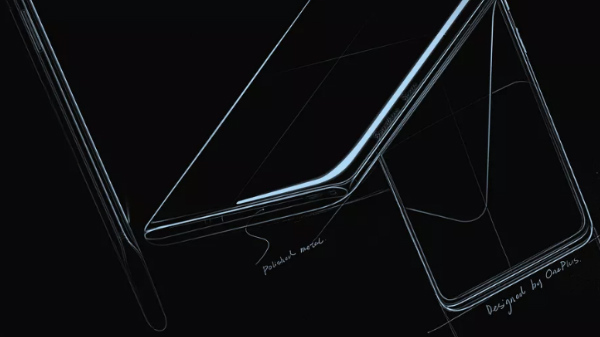 The smartphone has a notch-display design with minimal bezels across all four sides. 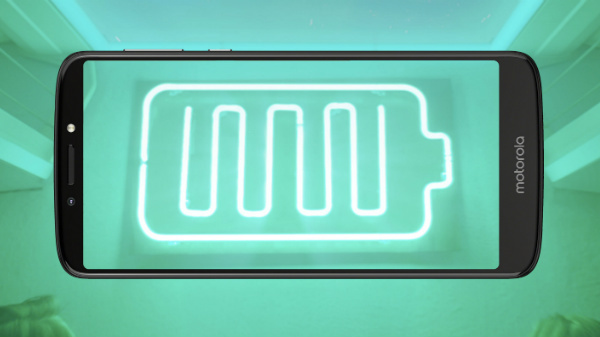 The Galaxy A30 is powered by the Exynos 7904 SoC, which is a latest mid-tier chipset from Samsung, which also powers the Galaxy M20 and the Galaxy M30. The Samsung Galaxy A30 has a dual camera set up at the back with a 16 MP primary RGB sensor and a 5 MP super-wide-angle lens. At the front, the smartphone has a 16 MP high-res selfie camera. The device derives its power from the 4000 mAh Li-ion battery, which supports 15W fast charging via USB type C port. The Galaxy A30 is one of the most affordable Samsung smartphones, which offers One UI (custom OS from Samsung) based on Android 9 Pie. The Galaxy A30 is not the best smartphone, especially with Rs 18,000 price tag. However, at the given price, the smartphone offers a lot of niche features, which makes it one of the best smartphones available in India under Rs 20,000 price mark.